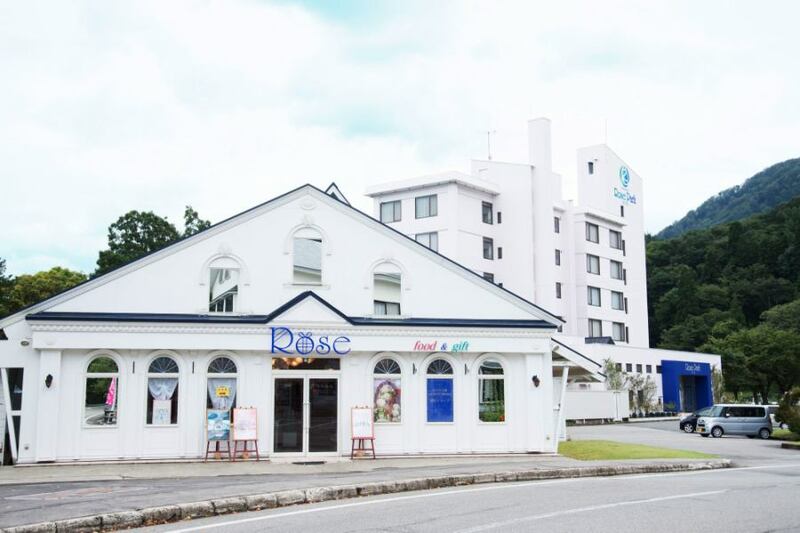 Select shop which stocks many items related to rose. 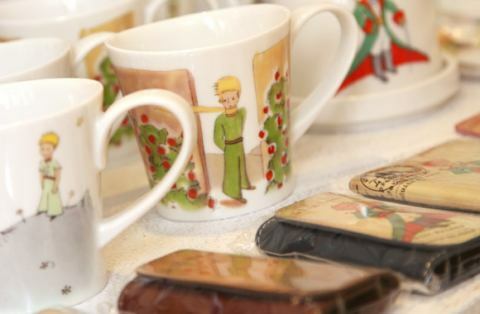 Clothing and interior goods, dishes, stationery etc. You probably will find your favorite. ◆Opening Hours◆ 10:00 to 17:00 ※Saturday · Sunday · Holidays 9:00 to 18:00 There are cases. ※It may change depending on the season etc. 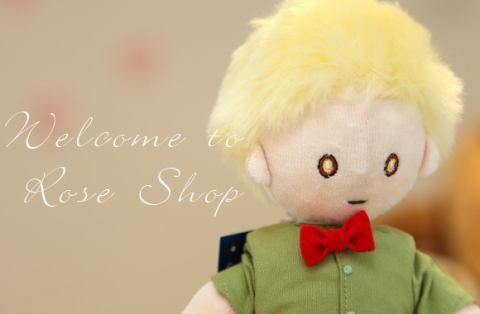 It is the only "Tohoku no Hoshi-no-Ojisama" certified shop in Tohoku. There are few shops handling nationwide. It is made based on the original picture, and the touch is also very soft. You can experience the world view of books. 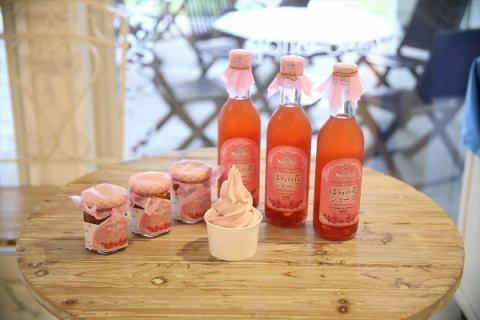 Original "Rose Jam" "Rose Juice" "Rose soft" is also on sale. We use domestic rose flowers. 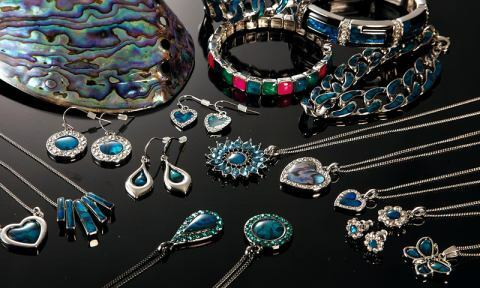 Directly import accessories made from New Zealand sparkling pauashell (abalone). The brilliance of the deeply violent colors such as necklaces, earrings and bracelets makes me think of the lake of Lake Tazawa. A gem that can only be obtained here is memorized for traveling. Cafe space in the rose shop. The specialty "rose soft" and coffee.Depending on the season, we also sell shaved ice and beer etc. Coffee is using "Toraja Coffee" which is called "Queen of Indonesian Toraja Coffee". 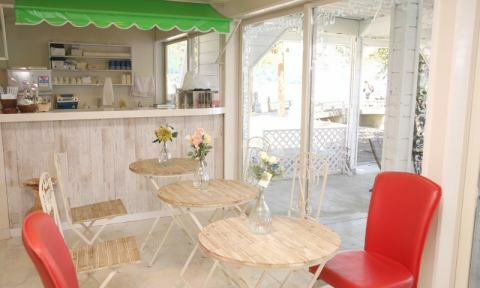 You can take a break at the terrace seat where you can overlook Lake Tazawa.